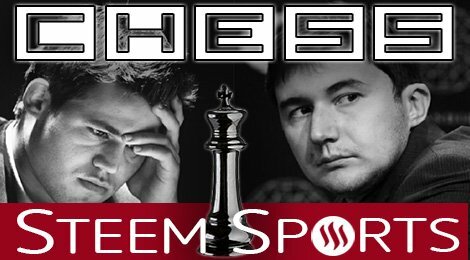 SteemSports: Magnus Carlsen vs Sergey Karjakin World Chess Championship - Mass SP Distribution Game! 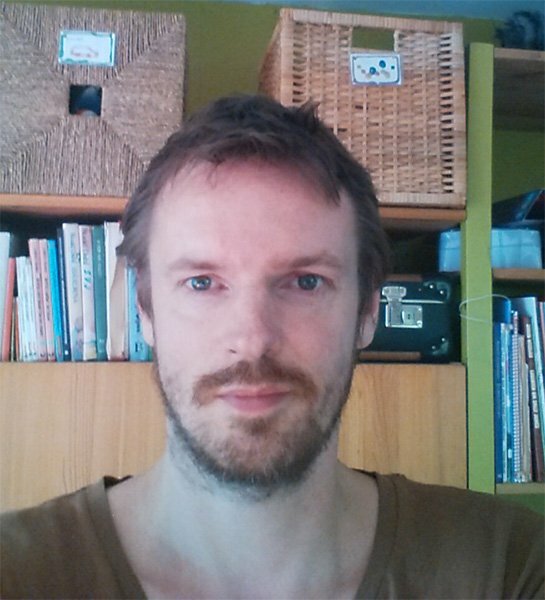 Kooshikoo is the newest writer to join the SteemSports team, Kooshikoo is a mildly eccentric nerdy hippie from the North of Norway, and will be covering chess, and occasionally some other mildly eccentric sport, like arm wrestling or curling. kooshikoo is a decent amateur chess player, and enthusiastic follower of top-class chess events. 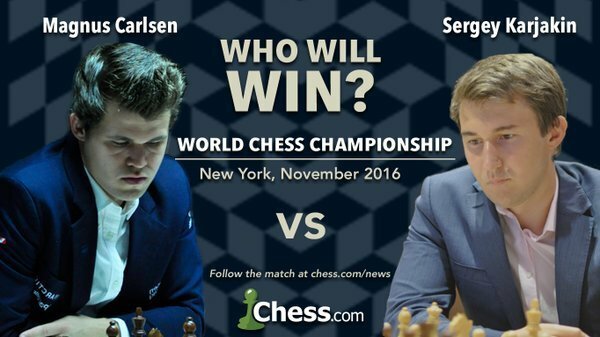 The FIDE World Chess Championship Match 2016 is set to be an epic Struggle. 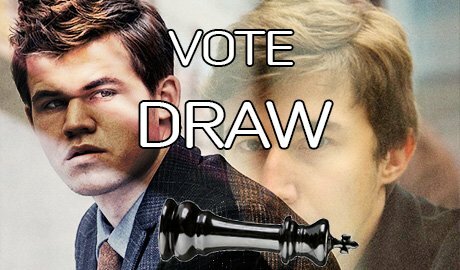 The defending World Champion from Norway is a clear favourite in many people’ s view, but the Russian challenger, Sergey Karjakin, is not to be underestimated. This is an important match for Russia, chess is a popular sport in Russia, and chess has been important politically,all the way back to the Soviet times. 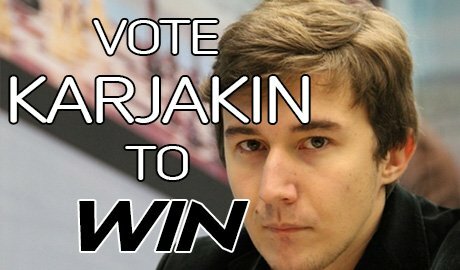 Karjakin will have a very strong supporting team behind him ,from the world’s strongest chess nation. Magnus Carlsen(born Nov 30 1990) is the Norwegian chess prodigy who became a Grandmaster at the age of 13, the third youngest in chess history.He has been dominating world chess since 2011, when he took first place in the ranking list. In 2013 he became World Champion, defeating the defending champion Viswanathan Anand in 2013, and defending his title against the same and in 2014. 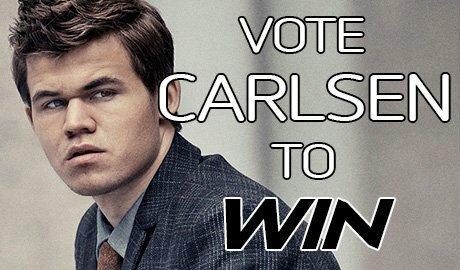 Magnus Carlsen is believed by many to be the strongest chess player that ever lived, and he is known for his superb positional play, and endgame mastery. 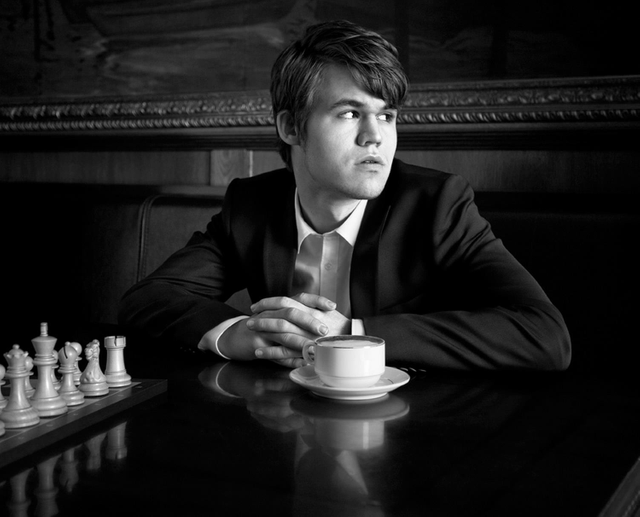 Carlsen typically aims for sidelines in the opening, avoiding opening theory, instead aiming to outplay his opponents in the middle and endgame. 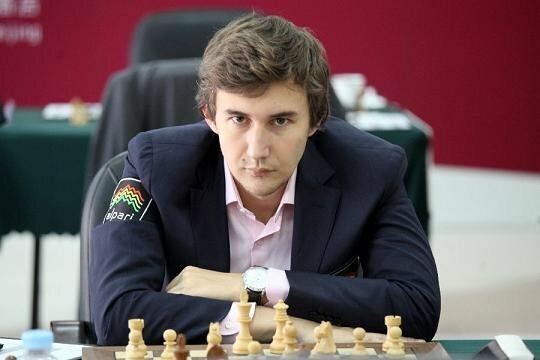 Sergey Karjakin(born Jan 12, 1990) is another child prodigy, and a contemporary of Magnus Carlsen. He is the youngest ever to reach the grandmaster title, at the age of 12. Karjakin won the candidate's tour in Moscow, and qualified to contend for the world chess crown.He defeated.Caruana in the last round of the tournament to finish with 8,5 out of 14, one point ahead of Caruana and Anand. In Judging this match, it's important to realize that match play is not the same as tournament play. 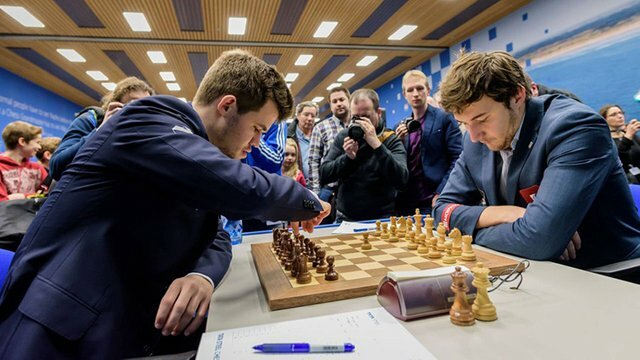 Although Magnus Carlsen is officially the stronger player, and the world's strongest player, World Championship matches are always very tense struggles, where match psychology, preparation and the strength of the supporting teams around the players takes on a great importance. Be aware that votes cast for this post are only for this single game outcome and not for the complete 12 game series. I might disagree with this. It's mental gymnastics and stamina and training is definitely involved. That is like saying you need mental stamina to play a video game for hours, it is basically the same thing. Not a sport. Ice Hockey is a sport, even Golf I can give the nod to. Chess is a board game not a sport. As a fellow viking Magnus get my support. He's the only chessplayer who have had all three championship titles at once. SteemSports: Carlsen vs Karjakin Chess Championship - SP Distribution! Voted Draw. 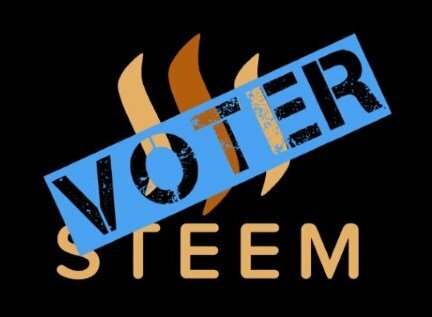 @steemsports is there a difference if I vote with 1% or 100% on favourite outcome? Should I just save power and vote 1%? 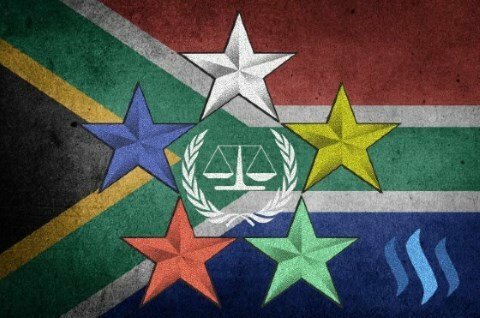 @logic the idea is to help increase the pool for everyone. So if you have less than 100K SP you will be required to vote at least main post or the comment with 100%, so for example vote main 100% and comment 1% is fine. Thanks for reply. I understand voting with 100% on main post but I see no reason to use power on vote as curation from votes is not being used for prizes. The liquid rewards received on the comments are also included in the pool. So the more power you vote with on the comments, the better it is for your too. 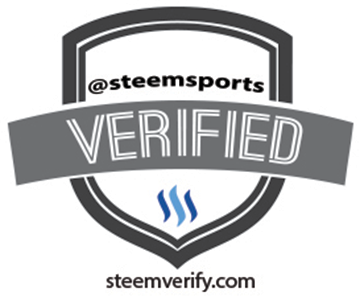 I think it's cool that this was included in steemsports. Who knew a chess tournament was worth so much money? Representing the King's Indian Defense! Chess is in da house, yeaaaah! I had to get acquainted with it. To learn more about this. I would like to re-read that to get acquainted with the different parts of the post. Post deserves attention. The material is presented correctly. It describes the problem well. The material presented in the post, appears clearly to our consciousness. Thank you pay attention to it. 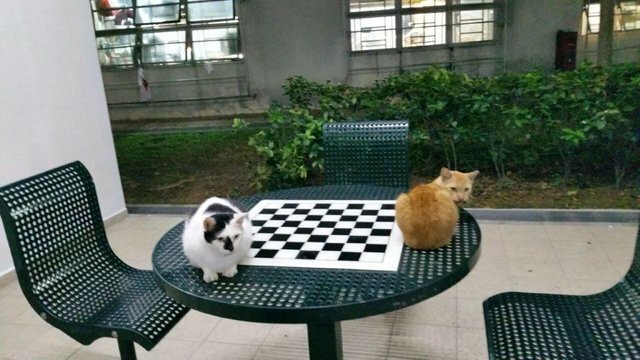 Player1 is Carlson and Player2 is Karjakin.